The library project lies at the heart of the Río San Juan community, located in a converted municipal building in the center of town. Over a year in the making, the library is a safe and quiet place where the community can enjoy literature and learning at all levels. It is of huge importance to the community in that it allows the residents of Río San Juan to engage in knowledge from all over the world. 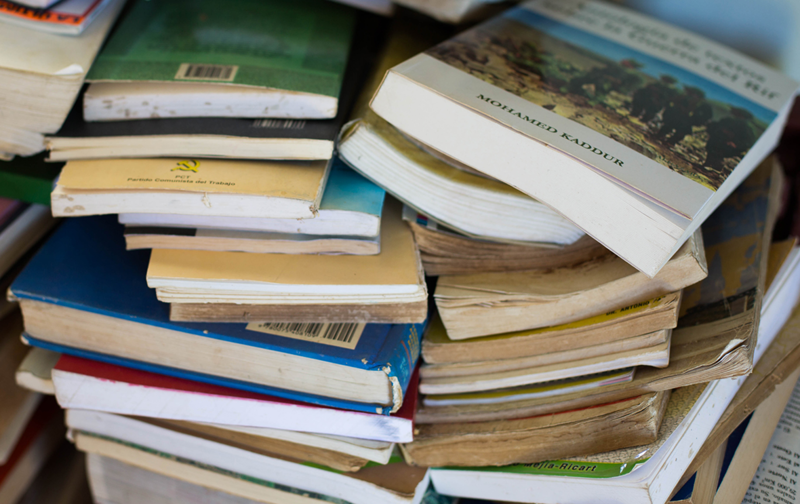 While work on the library will never be complete, the community will ultimately be able to decide when the project is a success. 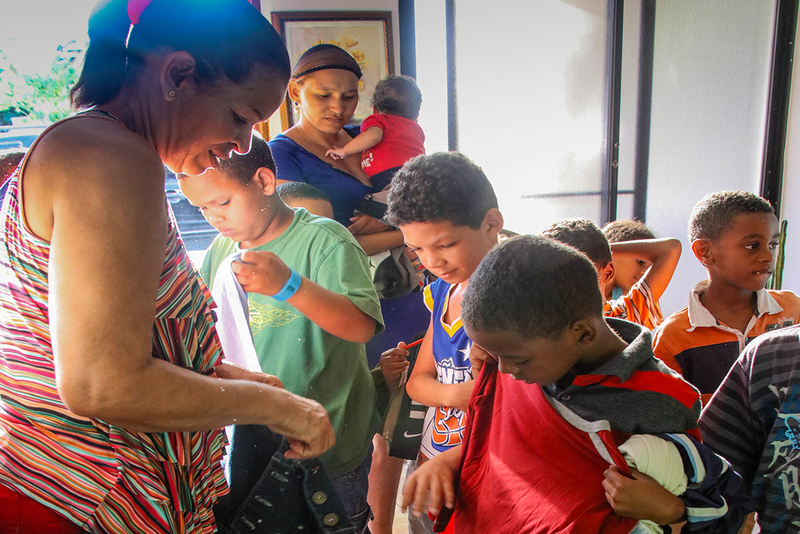 Many children and adults in Río San Juan depend largely on donations from organizations and individuals for their clothing. Whether you’re looking to declutter or turn your wardrobe over to the next season, your donations can help keep the people of Río San Juan clothed and comfortable all year long. Contact us to learn how you can send donations. 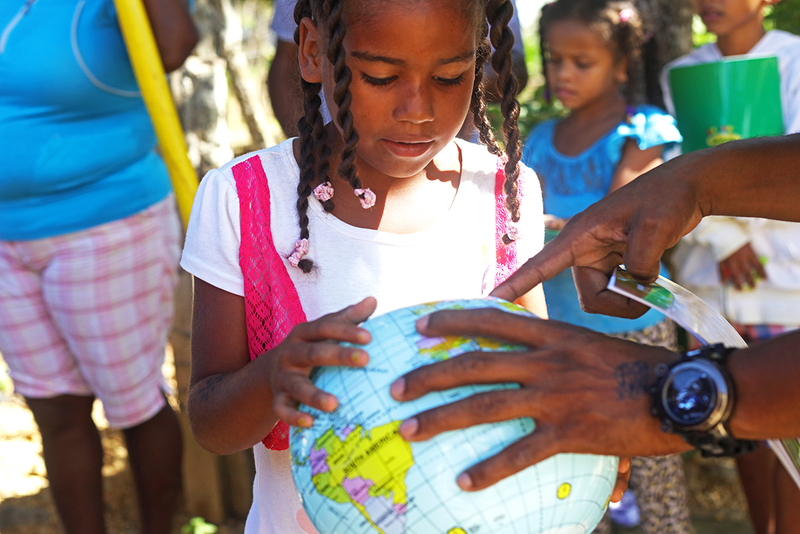 For many children in the Dominican Republic, toys and school supplies can be a rarity. Even the smallest donations can make a difference in the lives of Río San Juan’s children, especially during our annual Christmas basket distribution and Three Kings celebrations. 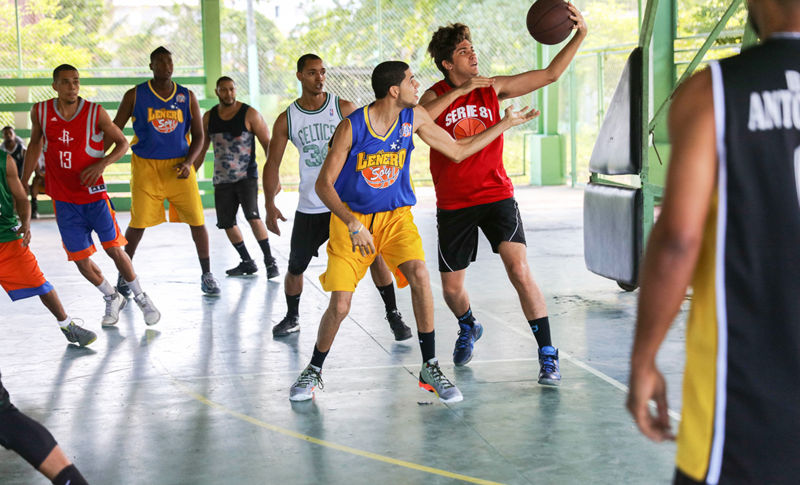 Alegría Gri Grí is closely connected to Río San Juan’s basketball team, and believes in the important role of sports play in a community in fostering an atmosphere of friendship, dedication, and teamwork. 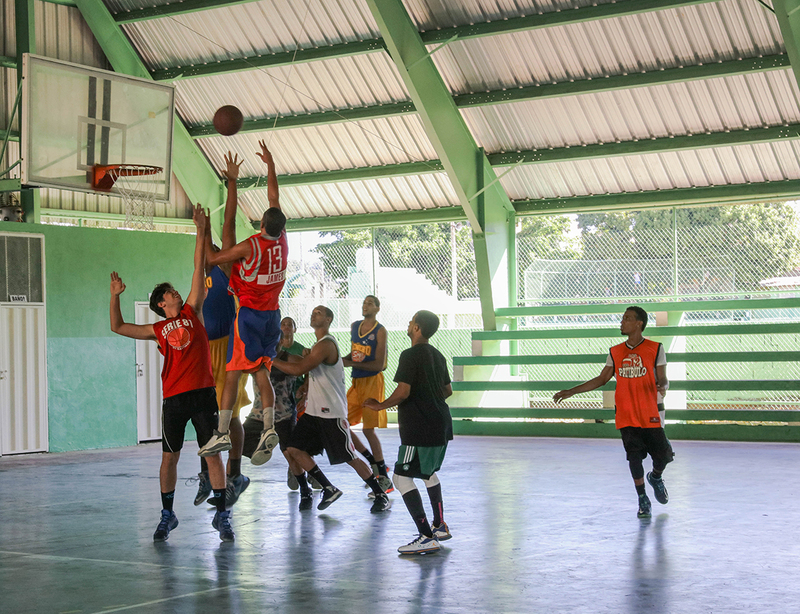 Along with other popular local sports such as baseball and volleyball, the games unite the community and players alike, and serve as a rallying point for all of Río San Juan. Your monetary contributions can go a long way in improving the lives of those who live in Río San Juan. Even the smallest donation means another family that can be helped, or used for costs associated with our other projects, such as the library and construction improvements for the townspeople. 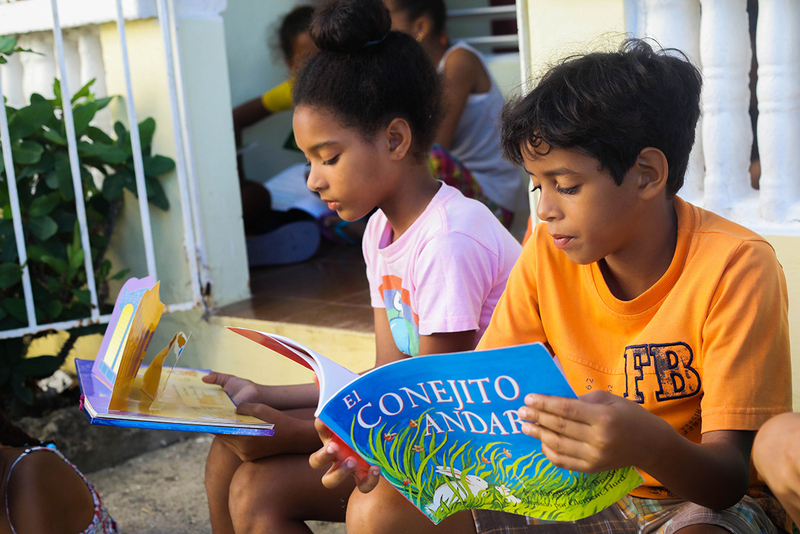 While the foundation mainly operates in Río San Juan, we aim to bring alegría to other parts of the Dominican Republic. 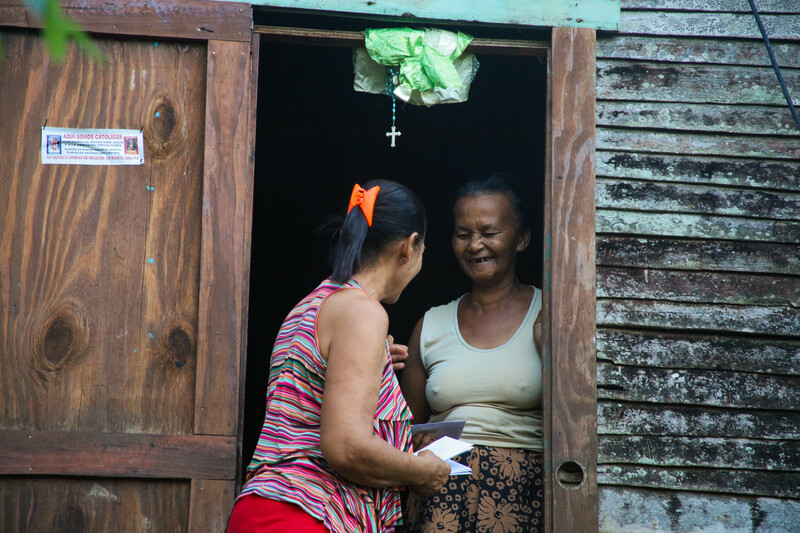 As such, through your donations Alegría has been able to reach communities in Bonao, Hondo Valle, La Vega, Manzanillo, Neyba, and Santo Domingo. Alegría Gri Gri would like to thank the many collaborators that have made a difference for Río San Juan and its people over the years. Your contributions and time have made all the difference, and we look forward to your continued support. A very special thank you to the donors and volunteers who have dedicated their time, money and efforts to ensuring that Río San Juan is a happy place to live for years to come. Your participation has made our mission a reality, and you have our sincere gratitude.